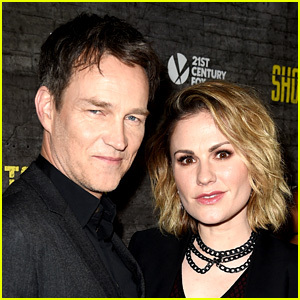 Anna Paquin is all smiles as she and husband Stephen Moyer promote their new show Flack at the 2019 Winter TCA Tour on Wednesday (January 30) in Pasadena, Calif.
Later in the day, Christine Baranski, Audra McDonald, and Michael Sheen stopped by the event to chat about season three of their legal drama The Good Fight. 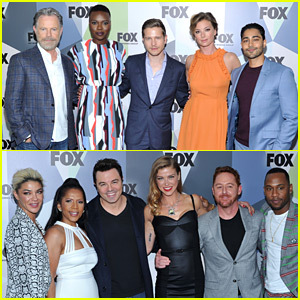 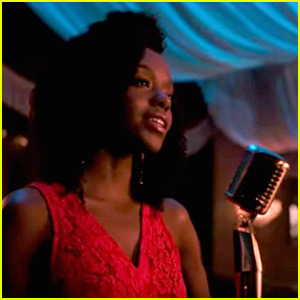 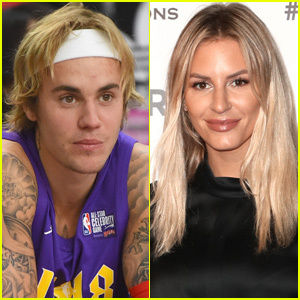 Other stars that stepped out for the event included The World’s Best star RuPaul, FBI‘s Missy Peregrym and Zeeko Zaki, The Neighborhood‘s Cedric the Entertainer, along with Star Trek: Discovery actor Ethan Peck. 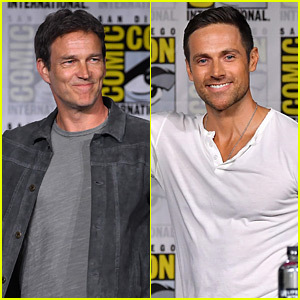 Anna Paquin & Stephen Moyer Bring 'The Parting Glass' To Palm Springs Fest 2019! 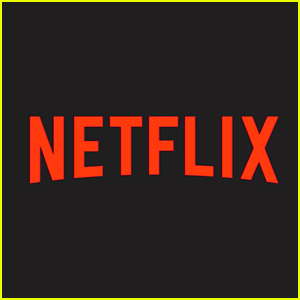 Maggie Gyllenhaal Joins Emily Blunt & John Krasinski at Savannah Film Festival Opening Night Event! 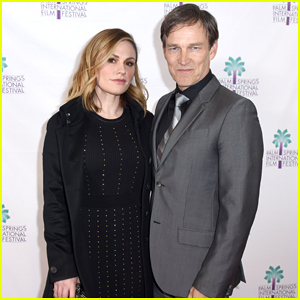 True Blood's Anna Paquin, Stephen Moyer, & Denis O'Hare Reunite on the Red Carpet for Their New Movie! 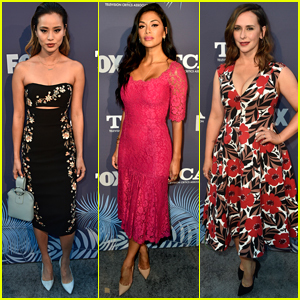 Jamie Chung, Nicole Scherzinger, & Jennifer Love-Hewitt Attend FOX's Summer TCAs All-Star Party! 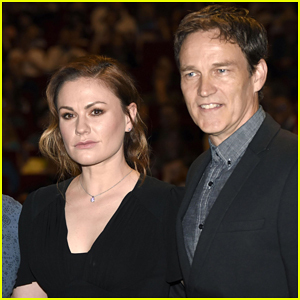 Anna Paquin & Stephen Moyer Bring 'The Parting Glass' To Karlovy Vary Film Festival 2018! 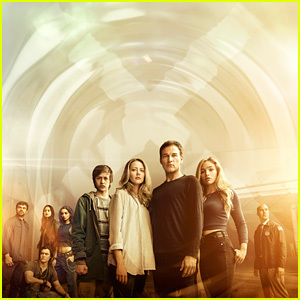 'The Gifted' Renewed By Fox for Season 2! 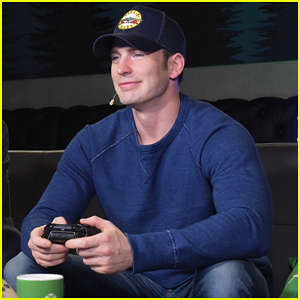 Chris Evans Helps Host Xbox One X Launch Party!